In a small group my husband and I visited, the topic of "serving the church" came up. Tim and I both began thinking about the people the Lord had brought into our lives, listening to their stories, talking to them about the goodness of God, helping them with day-to-day needs, and reaching out to them in the down and dirty places of life. But discussion in the group took a different direction. They began talking about being parking lot attendants, ushers, and instrument-players. None of those things are bad; in fact they may be good, but Tim and I both realized that the people in the group were thinking of the church only as an organizational structure on a certain piece of property, and that in their minds "serving the church" had to be defined in those parameters. I'm not sure why I was surprised, but I was. 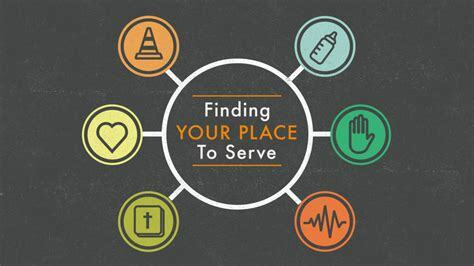 But for Tim and me and for many people I know, much of "serving the church" takes place outside the scope of the physical, organizational building and meetings called "church."